How to Plan an Influencer Trip - Hecktic Media Inc. When done right, press trips are a win-win situation. Brands get much needed coverage and influencers get to experience someplace new while generating fresh content for their website. A good press trip can be a terrific experience, but a bad press trip can be an exhausting nightmare for all involved. So, what makes a press trip great? It’s more than a fantastic destination. There are actually a ton of things, both big and small, to consider when creating an experience that influencers will enjoy. It’s that perfect combination of a thoughtful itinerary, a great host, and good influencer chemistry. If you’re investing time and money to bring influencers to your destination, it’s worth considering what they really want and need. We’ve polled dozens of experienced writers, photographers and video bloggers, and here is what they want you to know about how to plan an influencer trip. Every influencer has received the email that says “Would you like to visit X Island…. next week?” While that’s exciting, it’s also super hard to jet off to another country with no notice to manage other work and life commitments. Almost everyone has had to say no to an otherwise tempting trip because they don’t have enough time to meet other deadlines or figure out childcare. 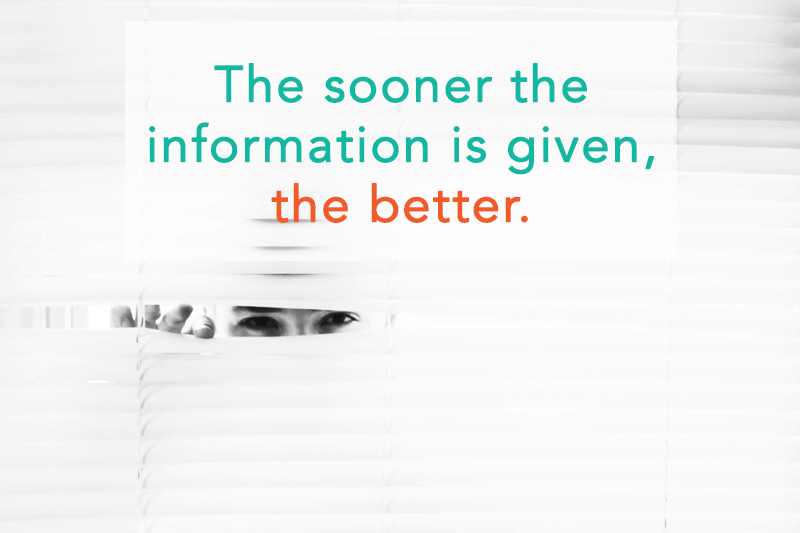 While influencers know that delays can happen and there is sometimes inevitable office bureaucracy to work through, the sooner any information is relayed, the better. This goes not just for trip invites, but for booking tickets and sharing itineraries. It’s very stressful to not receive a plane ticket until the day before the planned departure. Getting an itinerary ahead of time is also very useful for packing purposes, as well as to allow the influencer time to research and plan the kind of content they would like to generate for their channels. Chances are pretty good that an upscale food blogger, a family travel blogger, and a nightlife blogger are going to want to do vastly different things in a new city. So if they’re all smashed together on a group trip, they’re probably going to end up doing a bunch of things that don’t really interest their audience. It can be a big waste of their time and of your resources. If you’re planning a group press trip, don’t just throw a bunch of influencers together and hope for the best. Trying to create an itinerary that pleases everyone is going to end with pleasing nobody. Instead, try to invite people with similar or complementary niches. 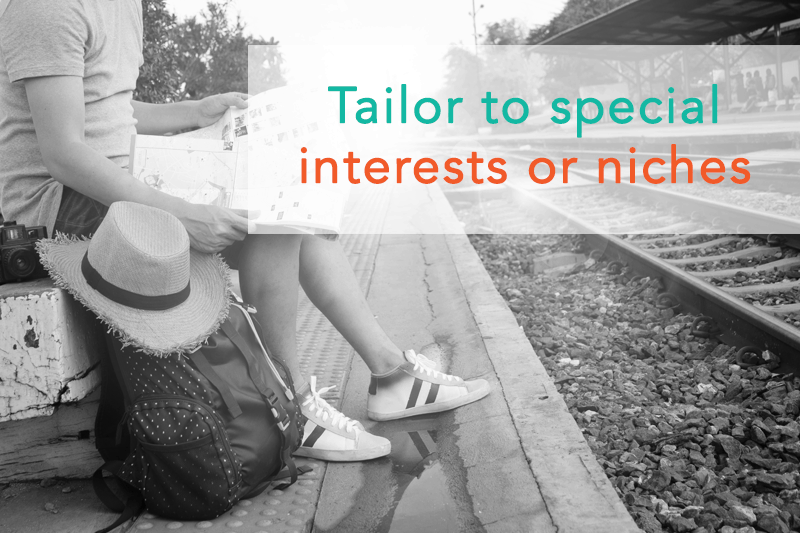 That way you can customize an itinerary that will allow them to generate the kind of coverage their specific audiences crave. Every destination has its must-see sites and major highlights that you show all visiting press. That’s great, influencers want to see those things, but they especially want to see the lesser known spots. They would much rather do something unique or niche than cover the same stuff that every other visitor has already talked about. Influencers love it when you take their interests into account. Bring a food blogger to a favorite hole-in-the-wall restaurant and take a photographer to the best vista around for sunset pictures. If you know an influencer has a specific interest in music or wildlife or pizza, try to incorporate related activities whenever you can. For many influencers, one of the most powerful tools in their kit is a camera. One thing to consider when planning an itinerary, particularly for a trip with photographers or videographers, is light. It’s hard to get a useful picture of a meal in a very dark restaurant, or to take a gorgeous shot of a colorful pueblo in the noon-day sun. 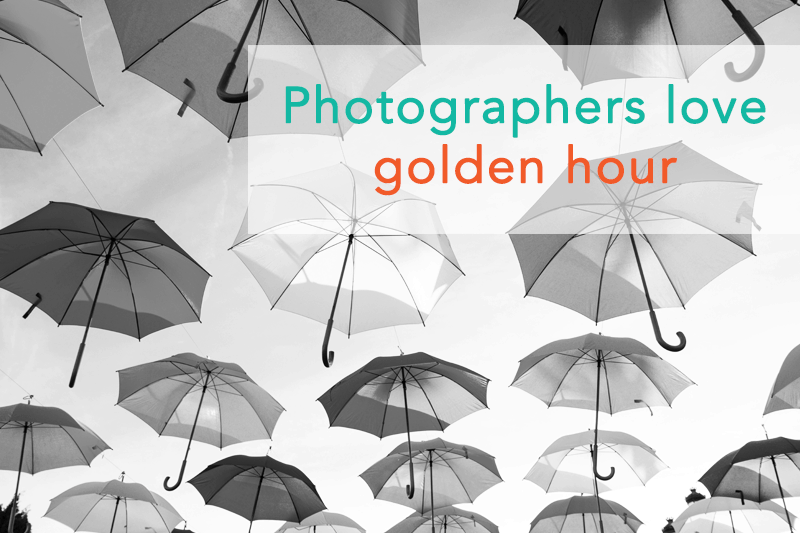 Golden hour, that time just after sunrise or just before sunset, is the most important time of the day for photographers. Try to be somewhere scenic at this time and consider scheduling meals around those crucial hours of perfect lighting. It’s understandable that you want to schedule as much fun stuff as possible in a short trip. But do take into account that influencers are human beings with basic human needs and limited energy. It is expected that press trips will be busy, but as the days go on it is hard for them to be enthusiastic when they are totally exhausted. Also consider that reporting in real time on social media requires downtime for photo/video editing and crafting the perfect captions – breaks in activities are needed for this to happen. Problematic itineraries include stuff like: rich four-course meals back to back (maybe for a foodie influencer trip, but not everyone can handle that), early morning wake-up calls after mandatory late-night events, and messy or sweaty events scheduled first thing in the morning without the possibility of a shower after. It’s hard to confidently recommend a place unless the influencer has truly experienced what it’s like to be there, which is difficult when they are simply being shuttled from points A to B all day. Influencers absolutely love it when an itinerary incorporates some free time for exploration. Blank spaces in an itinerary may seem like a waste of time, but it is most often used to get to know a destination even better. Some of the best press trips give influencers a free day, or at least a few hours to explore at their leisure. This helps them search out hidden gems, put a personal spin on things, and prevents them from posting the same photos that literally everyone else does. Influencers need internet access almost as much as they need oxygen. The internet is how they earn their keep and provide real time coverage of adventures at a destination. Help them promote your destination by making sure they can stay connected whenever possible. 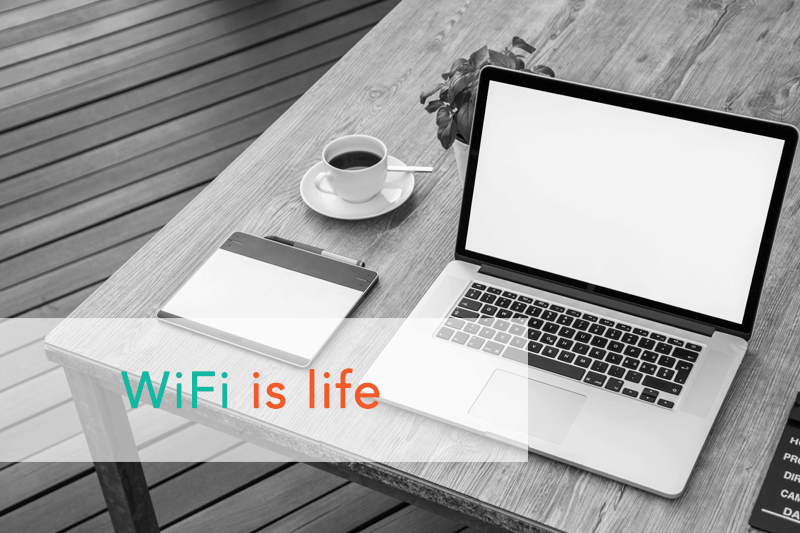 This means making sure all hotels have (free, or paid by you) wifi that works, and that international influencers have access to a local sim card or MiFi device that works. If they’re doing an activity where there won’t be wifi or cell coverage, that is likely OK, as long as you give plenty of notice (note it on the itinerary!) so that they can plan around it. Everyone loves a freebie, and gifts from your destination are always appreciated. However, most influencers travel light (usually carry on only), so it’s a little unrealistic to carry back that 20 pound coffee table book or hot sauce gift set. It’s not that they don’t want your lovely gift, but if it can’t be crammed into their bag, then it’s probably going to be left for the maid. In a similar vein, please minimize the amount of physical papers given. If you have press materials, a loaded thumb drive or Google Drive folder is a great way to ensure that all the info makes it home. The easiest way to eliminate misunderstandings and make sure everyone is happy post-press trip is to speak up before an airline ticket has even been bought. Let influencers know up front what you hope to see for coverage. Whether the request is “whatever you feel is appropriate” or “we’d like to see at least two blog posts and instagram coverage” – if these expectations go unspoken, it can lead to much adversity down the road. Depending on the level of influencer and the amount of content you would like to see, also don’t be surprised if a fee is requested. Negotiating this all well in advance will ensure a lack of headaches down the road. A baffling number of destinations and brands don’t capitalize on the content created on their influencer trips. The influencers are regularly sharing quality content during the trip and after, plus they often have followers asking questions about the trip directly on social media, and the destination entirely misses on the opportunity to directly be a part of the conversation. Also, influencers love it when a brand helps to amplify their social media posts during a trip. 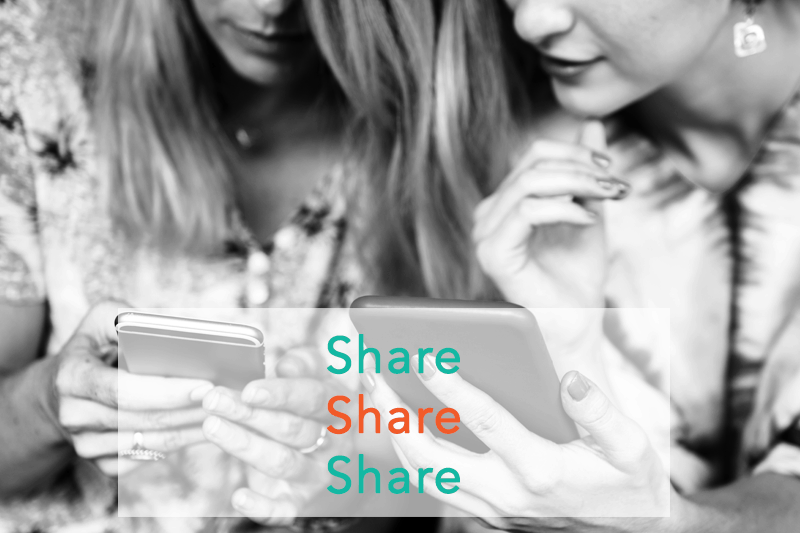 Have your social team share and respond to tweets, Facebook posts, and any other active social shares. This helps both spread the great messages about your location, and isn’t that what it is all about in the first place? We’ve got more advice where that came from. Want to set an influencer trip up for ultimate success? Let us help you with that. Contact us today to get started!